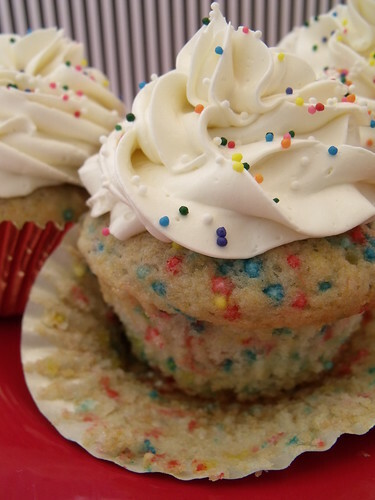 Check out these funfetti cupcakes from C&C Cakery, who are adamantly against the use of cake mix for cupcakes. Visit their blog for the recipe. what piping tip is that? It may sound silly but I can't figure it out to save my life and it's my favorite!